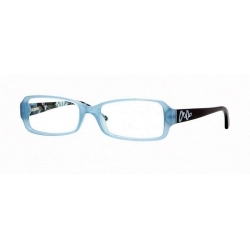 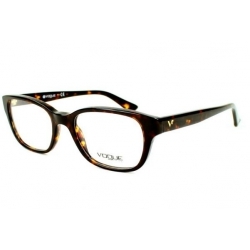 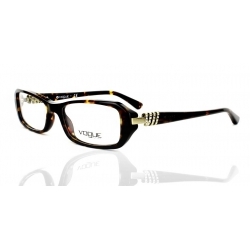 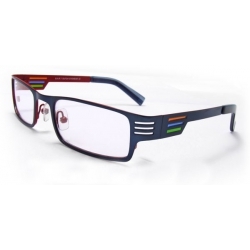 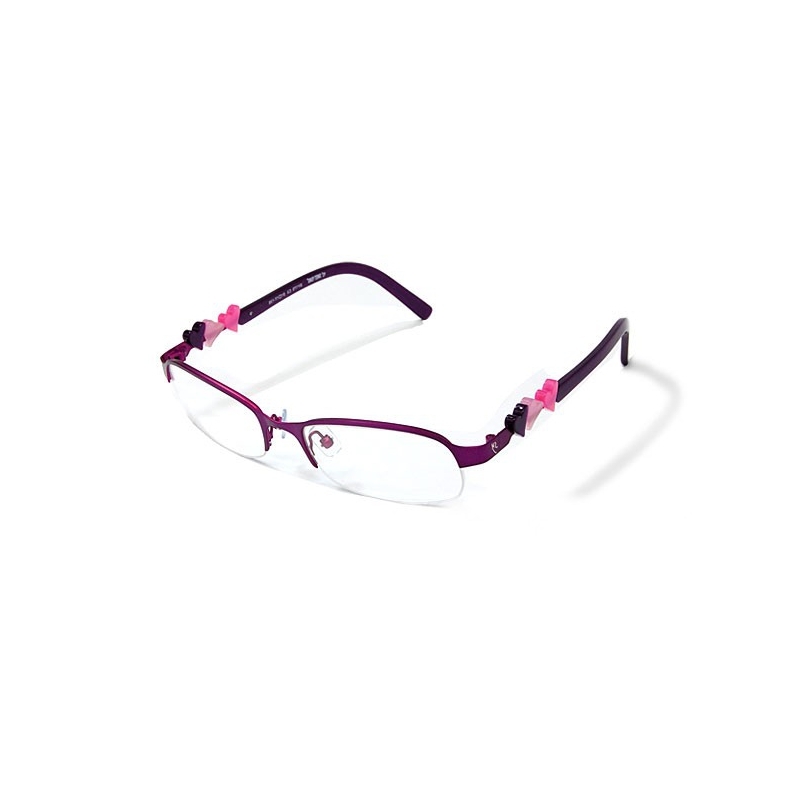 This pair of Style Semi-rim Eyewear Frame has a heart shape decoration on its acetate arm, quite absorbing. 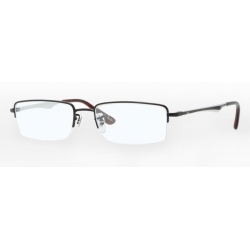 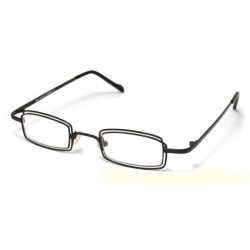 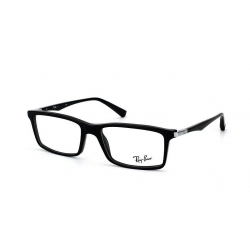 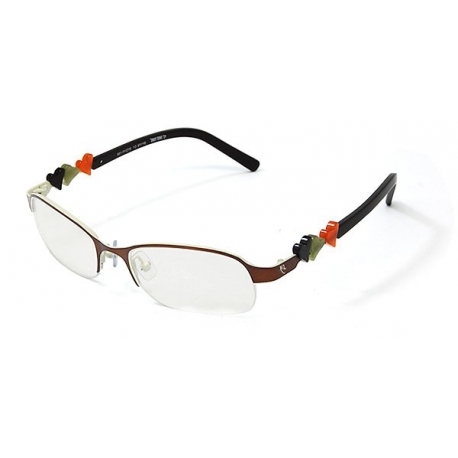 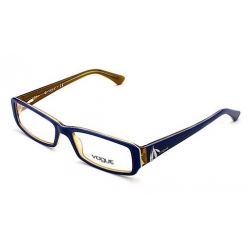 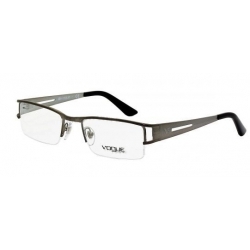 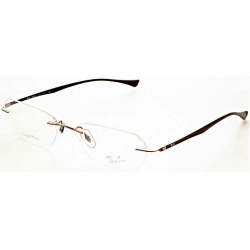 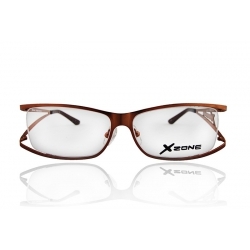 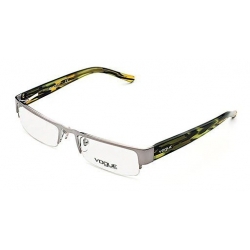 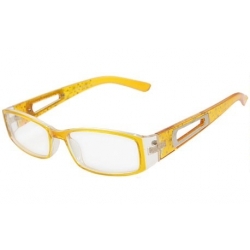 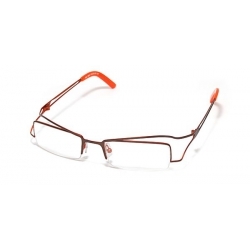 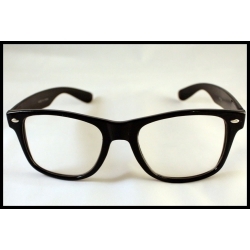 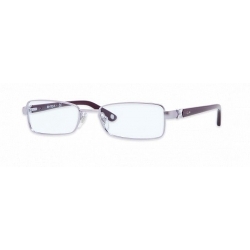 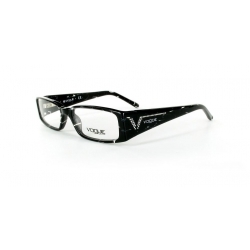 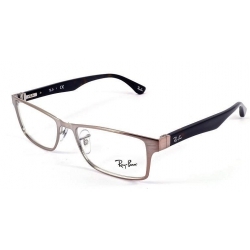 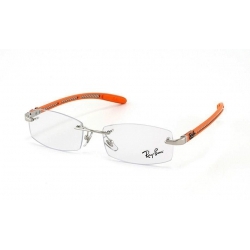 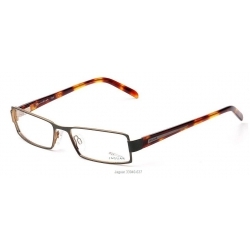 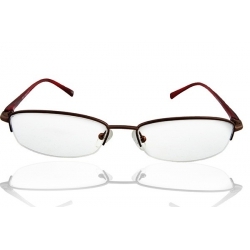 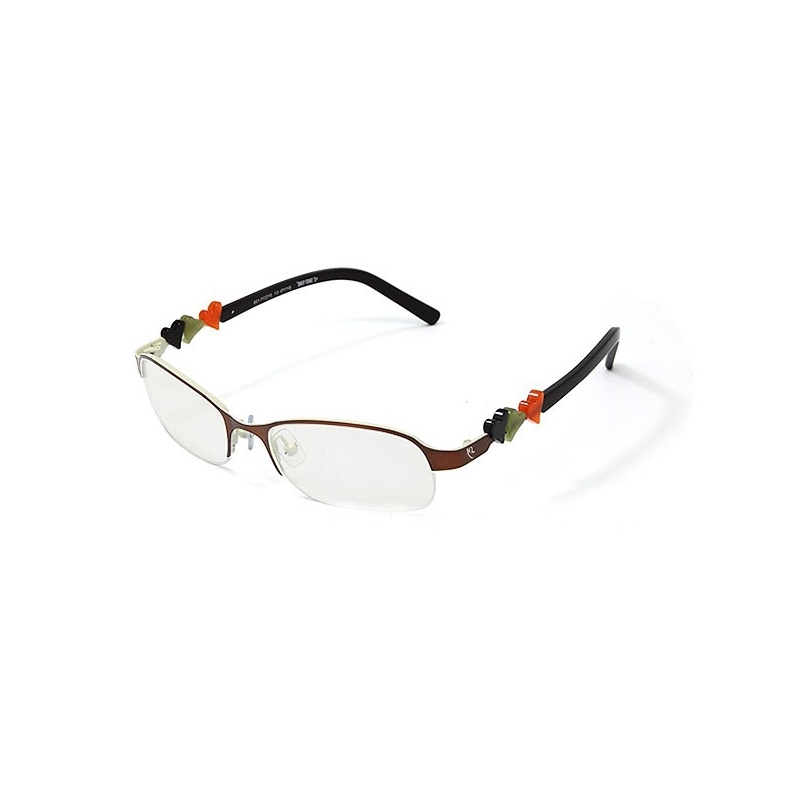 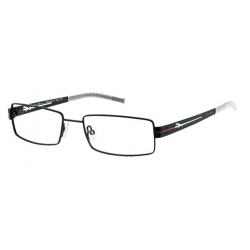 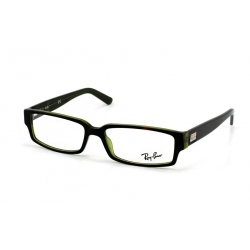 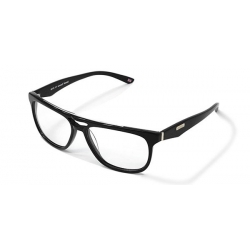 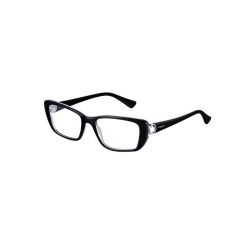 Durable Stainless Steel Eyeglasses Frame with acetate arm don't harm to your skin. 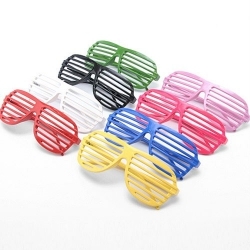 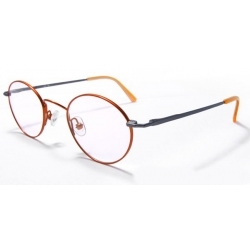 Cute Semi-rim Eyewear Frame can set off your uncommon taste and connotation. 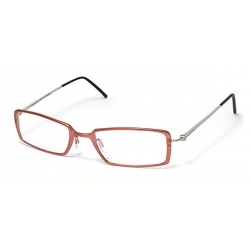 Full of unique and individuality, the Eyeglasses Frame are quite larruping and have a noble feeling. 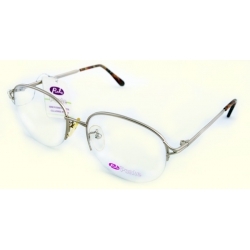 The clear lenses are non-prescription, just as a decoration. 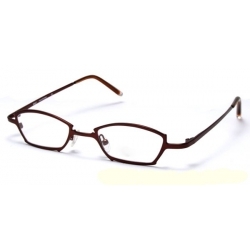 You should remove and add two prescription lenses, to be near-sighted glasses.